CHICAGO (WLS) -- As gas prices soar in Illinois and elsewhere in the Midwest, a broken-down Indiana refinery that is allegedly responsible for the price surge is being called on the carpet. 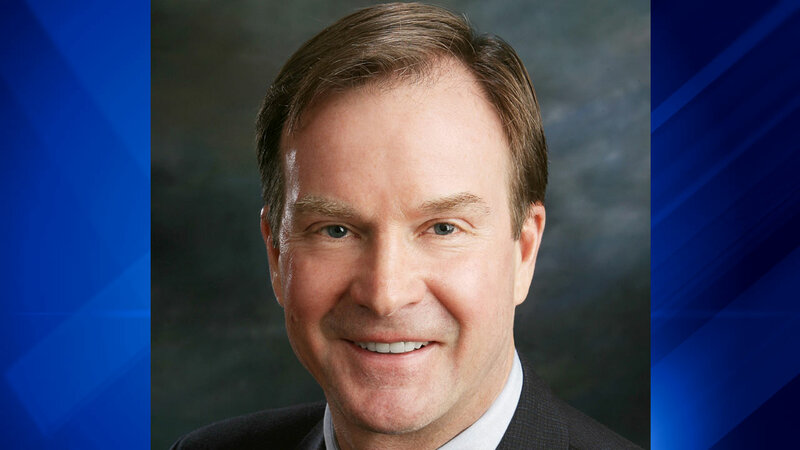 "Apart from complaints of price gouging and suspicions of price fixing, many constituents express disbelief that reported problems at various refineries...can cause such direct and immediate effects at the pump" said Michigan Attorney General Bill Schuette on Friday. In a letter to BP America headquarters in Chicago, obtained by the I-Team, Attorney General Schuette asks company executives to "explain what occurred at the BP Whiting Refinery, as well as an estimated return to service and additional information about why this immediately led to a price spike." BP contends that on Saturday, Aug. 8, the Whiting Refinery in Indiana "shut down the largest of its three crude distillation units for unscheduled repair work and that "the outage has reduced production. BP is working to safely restart the unit as soon as possible." The company on Thursday did not answer specific questions from the I-Team about what equipment broke, why will it take a month to fix, what back-up plan BP had in place or why this matter caused retail gasoline prices to jump so significantly in the past few days. Gas stations in Illinois, Indiana, Michigan, Ohio and Wisconsin get most of their fuel from BP's Whiting refinery. It is the largest in the Midwest and one of the world's largest. The snafu occurred just after BP completed a multi-billion dollar modernization, according to company records. The Michigan attorney general has told BP officials that he understands many factors may play into fluctuations in gas prices, but says there needs to be more transparency in explaining factors that affect gasoline prices when so many consumers are affected. After receiving the attorney general's letter, BP spokesperson Scott Dean told the ABC7 I-Team that the company "is working to safely restart the unit as soon as possible. In the meantime, the company is working to meet its fuel supply obligations." As for meeting with the Michigan AG, Dean said that BP has "been asked to get in touch with his staff and we will." The I-Team reported on Thursday that Michigan Sen. John Proos (R-St. Joseph) questioned why prices went up 80 cents per gallon in just a day. He and other members of the state legislature were critical of what they called an artificial hike in gas prices at a time when the price of crude oil is at recent record low. Illinois Attorney General Lisa Madigan said this week that her office had received consumer complaints as well, after gas prices surged higher. Madigan said that her office was monitoring state gas stations for possible price gouging. Michigan Attorney General Schuette on Friday issued a warning to gas stations against any attempt to take advantage of consumers by price gouging or price fixing. "As Labor Day weekend approaches, the effects of an outage at a major Indiana petroleum refinery, combined with additional factors, means Michigan families are seeing an increase in the price at the pump. These circumstances do not constitute a free pass for gas stations to gouge consumers," said Schuette. "We will not tolerate any unscrupulous behavior that violates Michigan law when it comes to gouging and price fixing."